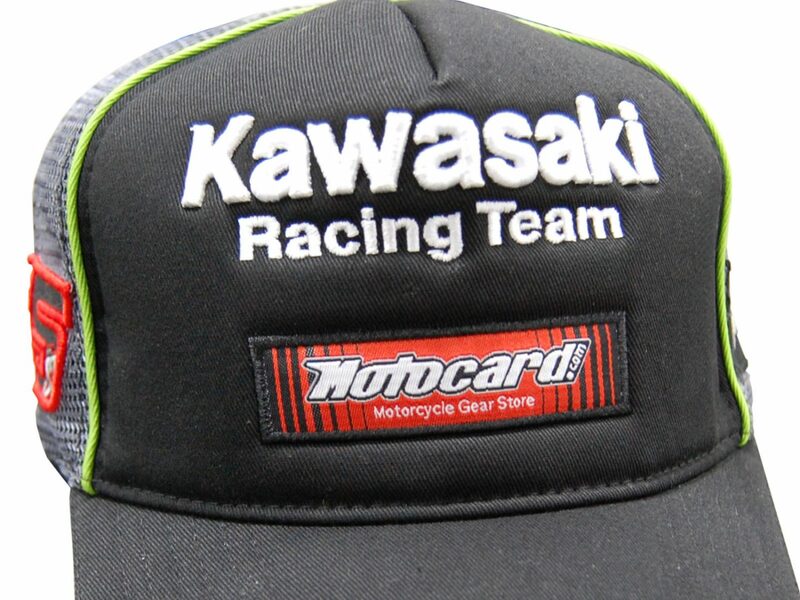 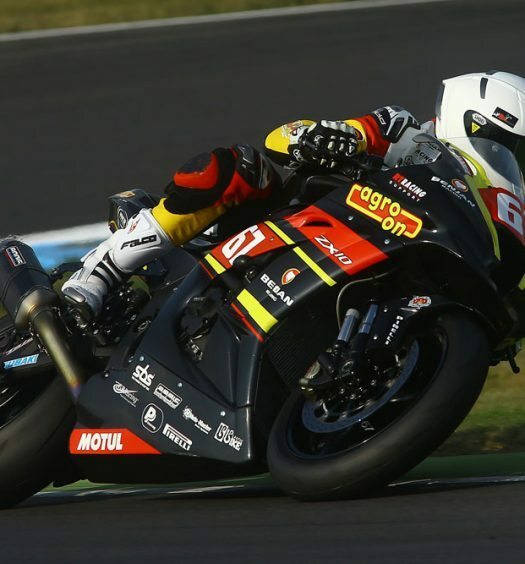 2016 Kawasaki Racing Team WSBK Replica Caps are now available from authorised Kawasaki dealerships, don't miss out! 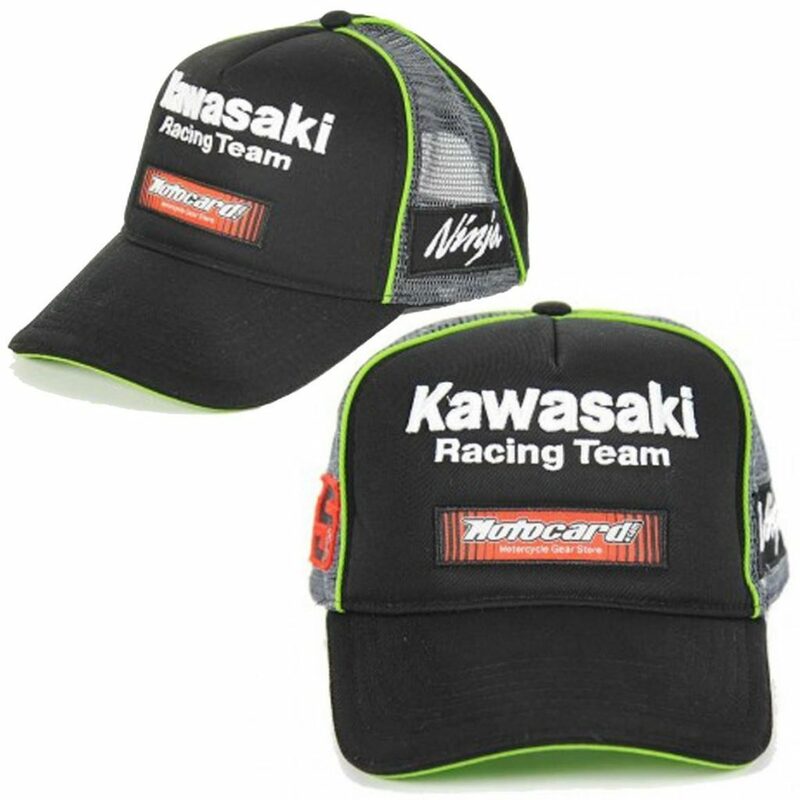 Don’t miss the opportunity to own these great Kawasaki Racing Team WSBK Replica Caps, with the two designs available, one for Jonathan Rea and the other Tom Sykes. 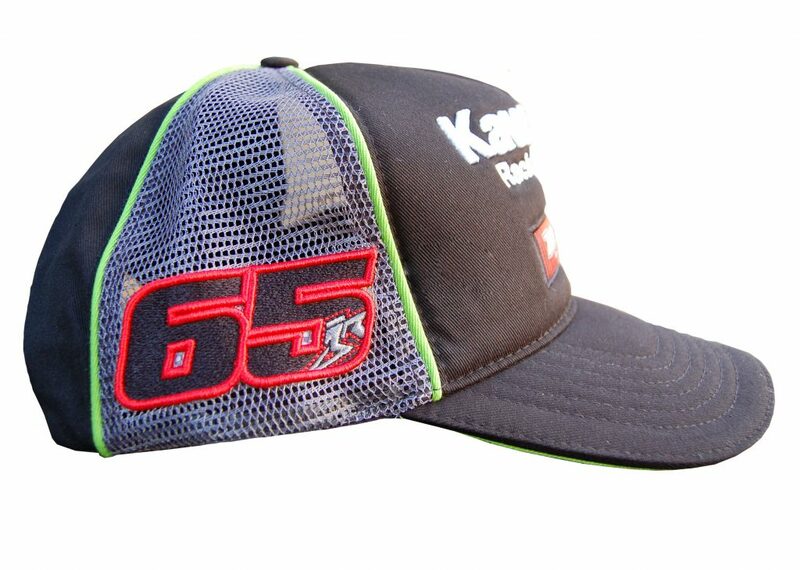 The WSBK Replica Caps are part of the 2016 Kawasaki Racing Team collection and the black caps include green details and mesh fabric for good airflow. The rider’s race numebrs are featured on the right side of each cap with Ninja lettering on the opposite site, while the KRT logo is featured front and back. 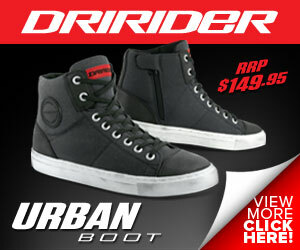 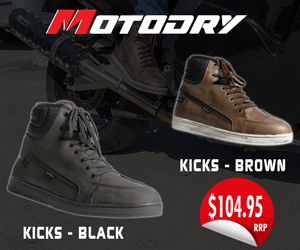 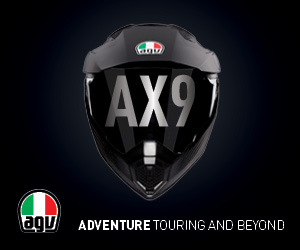 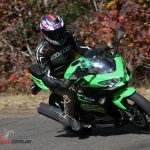 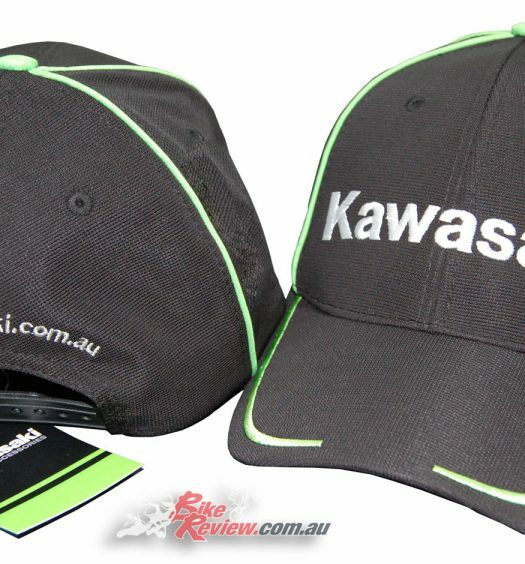 Available from all authorised Kawasaki dealerships for $40.00 RRP, or via the Kawasaki website: Kawasaki.com.au.